The SENSOR+TEST 2016 from the 10th to the 12th of May in Nürnberg will once again be the worldwide leading forum for sensors, measuring, and testing technology. 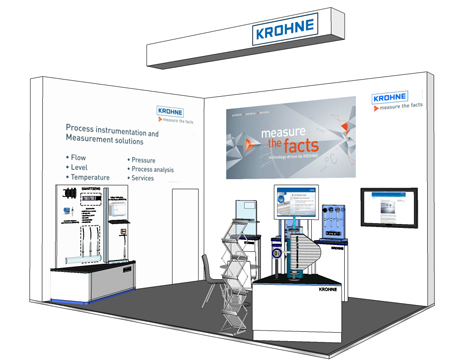 Visitors will have the opportunity to obtain comprehensive information on the state of the art in sensors and measurement. They can study the stands of approximately 580 exhibitors from all over the world, take advantage of the parallel conferences, and take part in a wide-ranging action program.